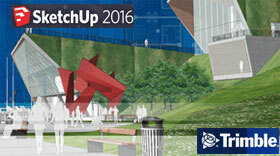 SketchUp Component is the collection of models in Google 3D Warehouse. 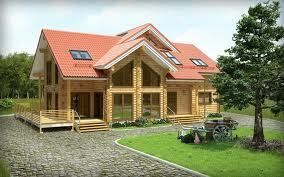 SketchUp is the best way create your desirable design and also create the 3D model. 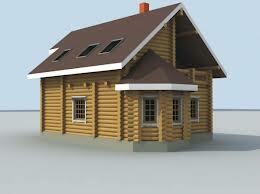 SketchUp Component is one of the interesting thing to complete your design. 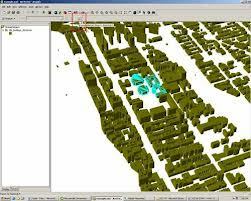 SketchUp Component is one important features to design the any architectural model to landscape model. Kitchen Components are available from Google 3D Warehouse. 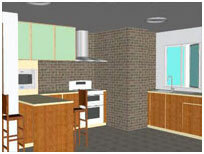 Google SketchUp 3D Component Kitchen helps you to create the Kitchen. There are different ideas and planning how to build kitchen with the help Google 3D Warehouse. 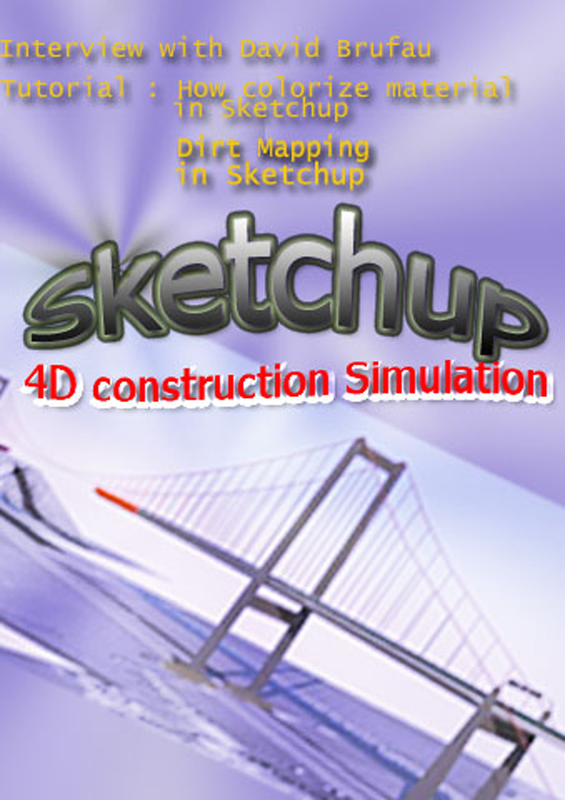 Sketchup4architect has a huge collection of different kinds of kitchen. There are lots of collections of kitchen like Apartment Kitchen in SketchUp, Awsome Kitchen in SketchUp, Basic Kitchen in SketchUp, Black and White Kitchen, Blue and Purple Kitchen, Check Kitchen in SketchUp, Check Kitchen in SketchUp, Clean Kitchen in SketchUp, Cuisine Kitchen in SketchUp etc.